In Rafa's first singles match since the Australian Open, the World No. 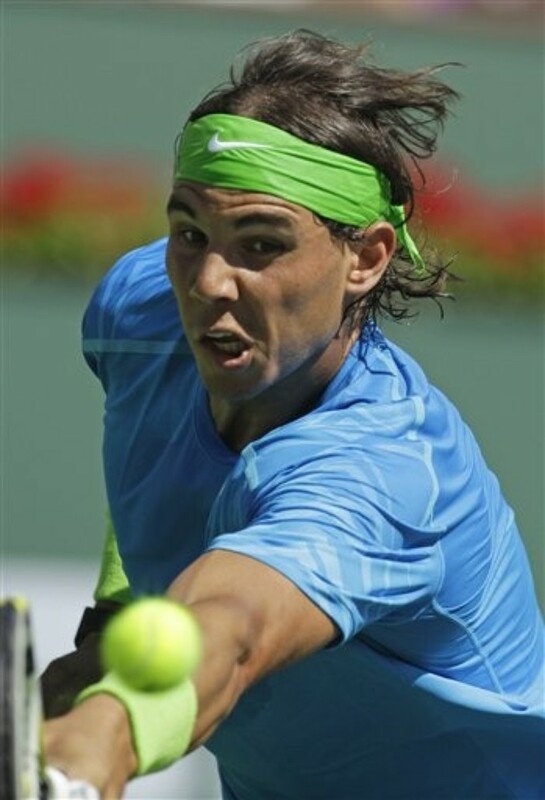 2 was on cruise control, cruising past the Argentine Leonardo Mayer 6-1, 6-3 on Sunday afternoon at the BNP Paribas Open. It took one hour, 15 minutes to victory. The 25-year-old Spaniard, who won his first-round doubles match with Marc Lopez Thursday evening, has consistently performed well in the California desert. He reached the semi-finals or better in his past six visits, winning the title in 2007 and ’09 and finishing runner-up to Novak Djokovic last year. He also captured the doubles title in 2010 with Lopez. 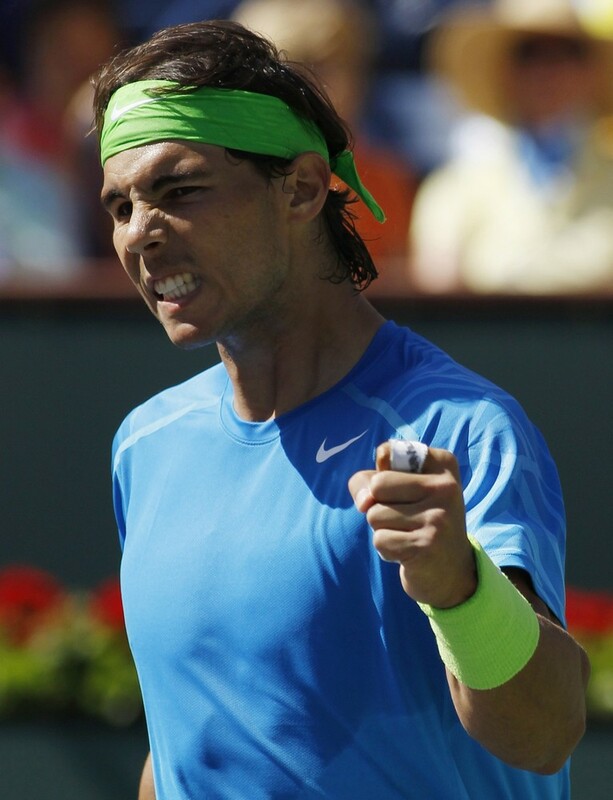 Nadal next faces countryman Marcel Granollers, the No. 26 seed, who coincidentally have never met on ATP World Tour, Grand Slam or Davis Cup, Qualifying, or at a Challenger or Futures event. WOW!Don't believe me? Check out their Head to Head. Marcel Granollers who needed two hours and five minutes to defeat former World No. 2 Tommy Haas 6-3, 2-6, 6-3. Check out the Interactive Singles Draw for an updated look on the winners & who is next on your favorite tennis players list!